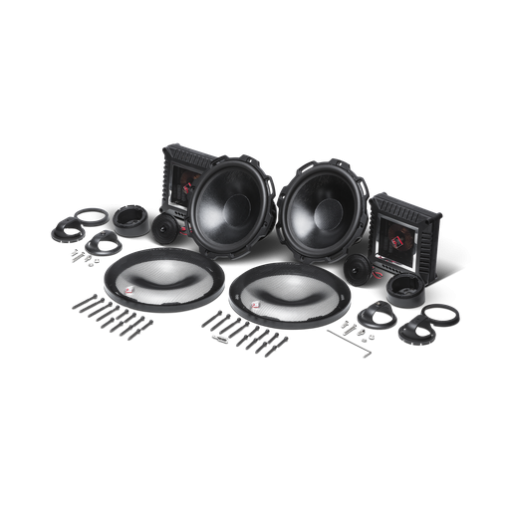 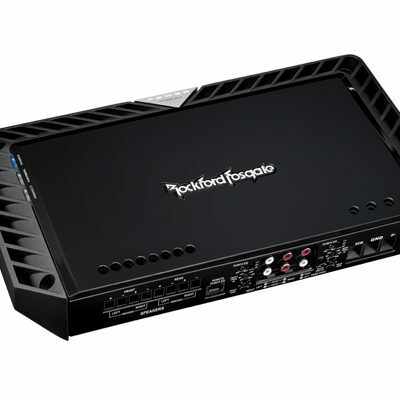 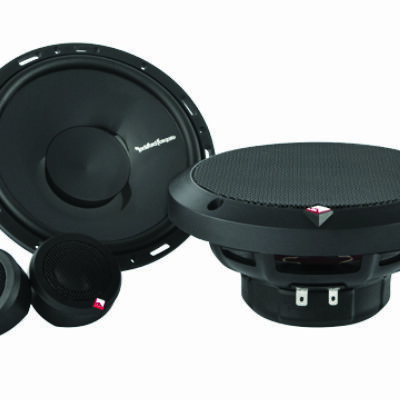 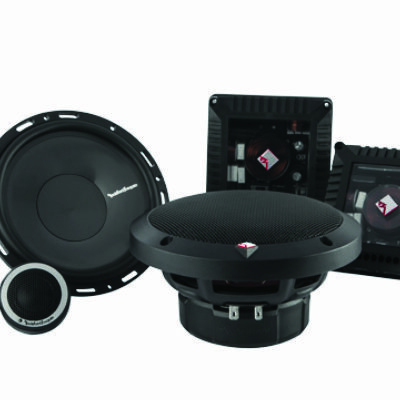 The Rockford Fosgate Power 6.5″ T4 Component System mimics the performance of our flagship model but includes a crossover that’s effortless to install. 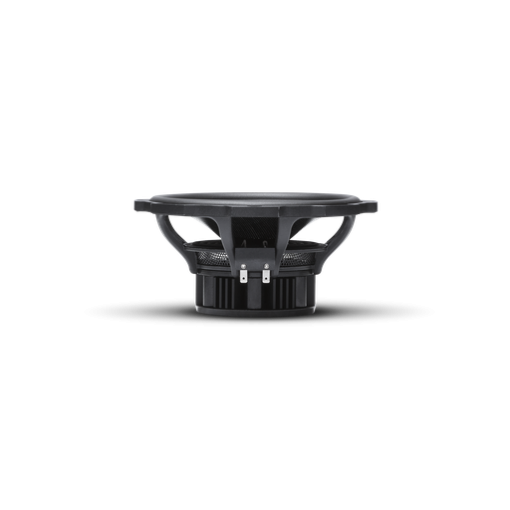 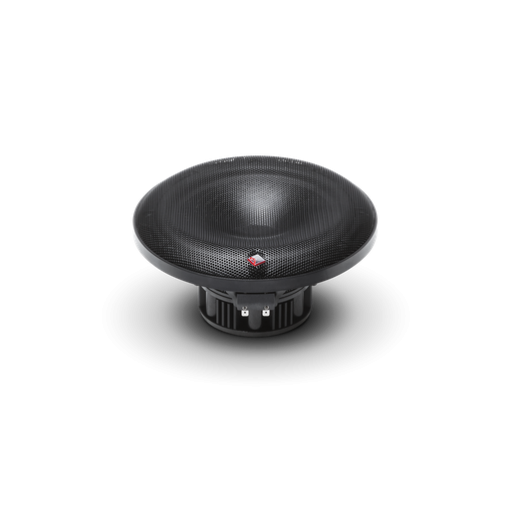 The LCP (Liquid Crystal Polymer) dome tweeter features a phase plug that guides high frequency waves toward the listener for an extended frequency response. 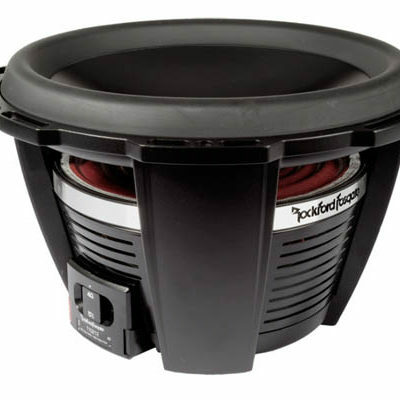 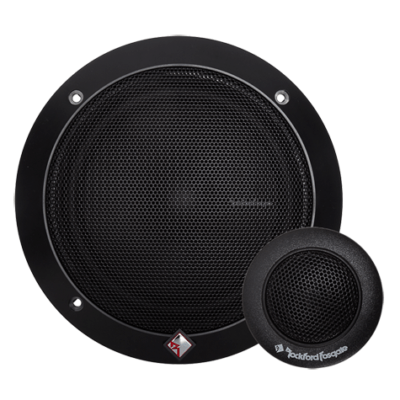 The woofer features a woven LCP fiber for optimum frequency response. 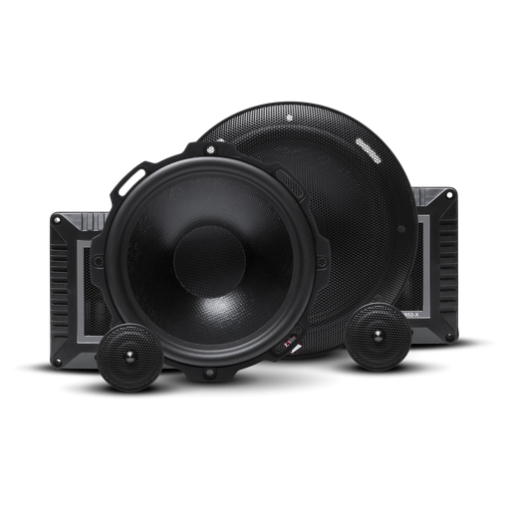 These combined with an asymmetrical 12dB Butterworth crossover offers audiophile sound quality in an efficient 2-way system.